A sure-fire way to hone your Articulate Storyline skills is to deconstruct projects built by other course designers. Thankfully, there’s no shortage of free templates in the Articulate community that will help you crank out sharp, engaging projects in a jiffy. Here are 10 free e-learning game templates your fellow community members shared over the past year. 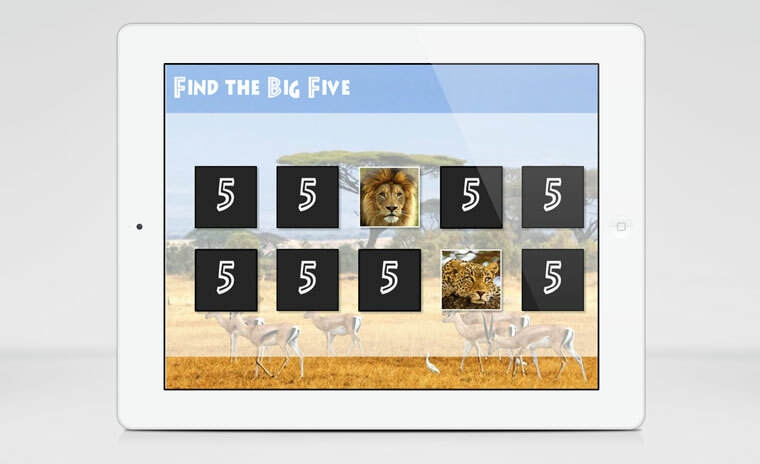 Test your memory in this safari-themed matching game by Bastiaan Timmer. The template is fully editable so you can customize it for your own projects. Test your lateral thinking in this brain teaser game by Montse Anderson in this community discussion. The discussion is a great example of the power of community feedback in product development. 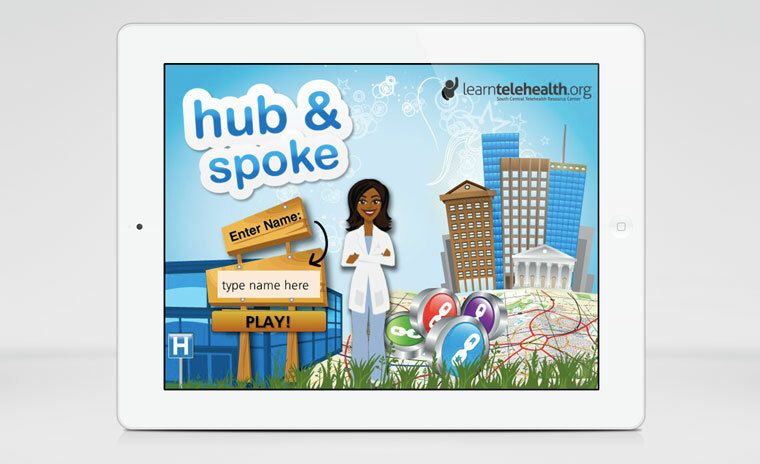 Learn the basics of telemedicine in this challenge game by Keith Freeman. 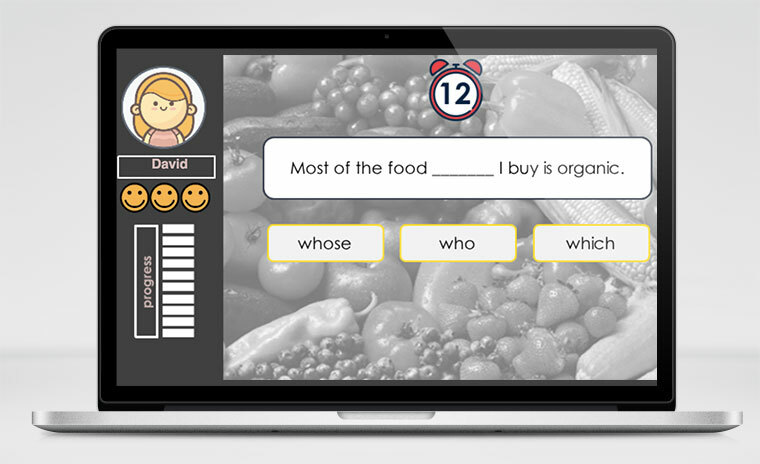 This e-learning game gives learners the option to choose their own avatar, starting skill level, and reclaim links for retaking missed questions. Take your learners on a learning quest in this travel-themed game by Jackie Van Nice. Derived from Jackie’s Oktoberfest Quest game, this template features a game-board design, animated progress meters, and fully customizable objects. 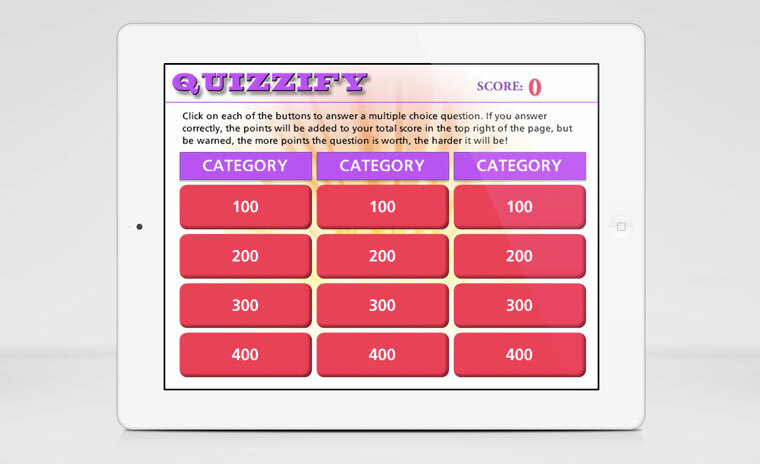 Quizzing template based on a popular game show quiz. Shared by Jacinta Penn, this template features a grid-based layout that includes weighted questions in three categories. This quiz is trackable in your LMS. 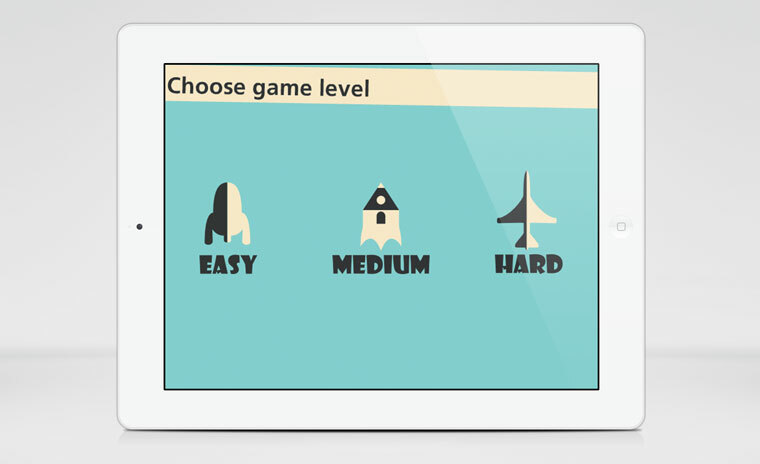 Concept game idea shared by Przemysław Hubisz in a recent e-learning challenge, this game template features keyboard navigation and custom quiz questions. While this template isn’t fully developed, it does provide users a peek at some advanced options in Storyline. I love how the Articulate community shares and builds upon great ideas. The football game was first shared by Darrell G in the forums. Later, Rıdvan Saglam leveraged Darrel G’s idea to build a his own version. Simple click-and-reveal game based on the popular trivia series by National Geographic. The template is fully editable and leverages Storyline’s states and slide layers for questions and feedback. 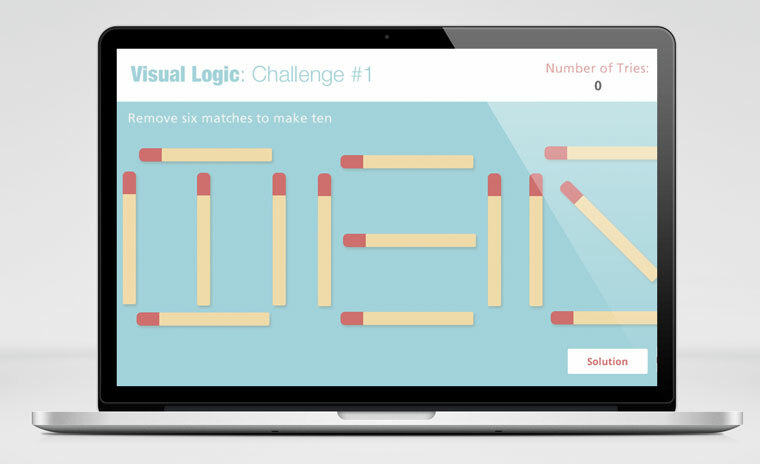 Here’s a fun and simple grammar game that features a custom timer. You can learn more about this project in this discussion and see it in action here. 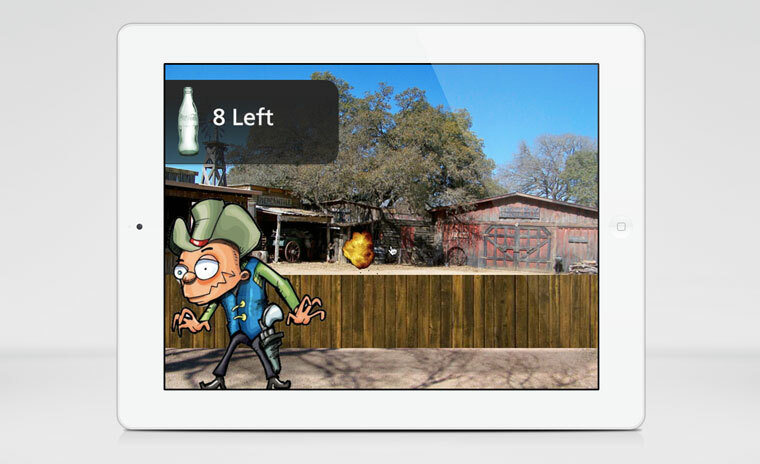 Test your reflexes in this fast moving, first-person bottle shooter game designed by Articulate Super Hero Phil Mayor. 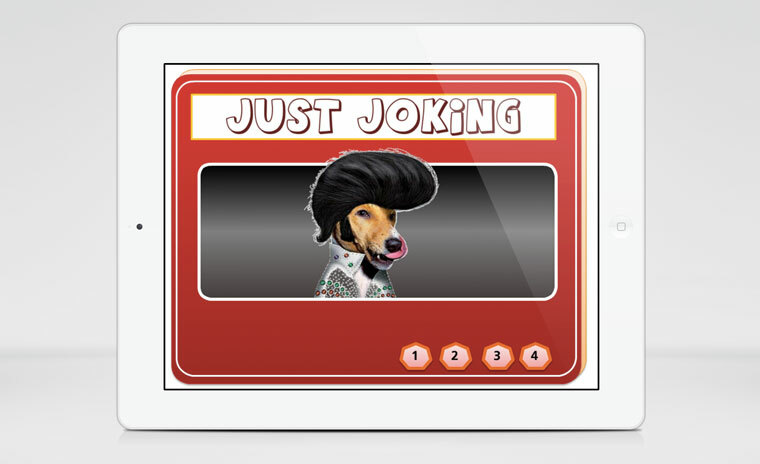 This template is editable so you can customize everything using your own graphics and objects. Wow - these are great, David! (And thanks for including mine!) Makes me want to spend the day creating new games! Great collection of games. Thank you to everyone who has contributed to this! I loved Gunslinger, it's going to be great to use it in my quizzes :) Thanks for sharing. These are fantastic!! Thanks for putting them up for us to look at and deconstruct. Such Good Stuff!!! Makes me wanna learn so much more! These are great. How can I download them? The download link does not lead to a download??? Download links lead to download page of each file. You will see Download This File button on the right. Thanks for sharing these wonderful 'Articulate games', David. Very inspiring! Thank you. My kids are going to be "all over" these games. Thank you so much for this post. they are very helpful for us. even my nephew like these games. These are amazing! Thanks for sharing. Love them. Love this community.. brilliant people! Fantastic. Will check these out. 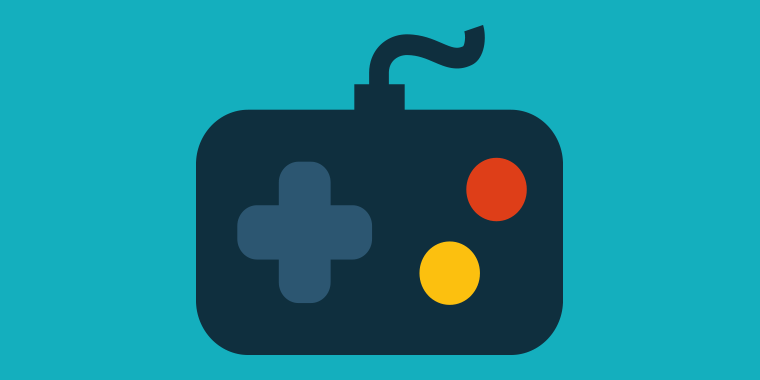 Question on copyright: If I create a game based on a real game, how do I comply safely with copyright issues. For example, if I make a game based on the idea of Civilization, can I title the game and include a statement that says "concept based on Sid Meier's Civilization"? I will have my own map (custom created) my own characters from stock photography that was purchased. Update...I misunderstood the concept of the game in question above regarding the eLearning game based on Civilization. That was just the way they described it, but it is actually quite different. Hi Clarissa - You're welcome to use the templates in both personal and commercial projects. The only restriction is that you not sell or distribute the templates them as your own. You're welcome to use anyway you like. You can use the templates as-is or modify them anyway you like and for any project you like. I'm still fairly new to all this, but I'm learning quickly! I fell in love with Keith Freeman's Hub and Spoke game and am deconstructing it. But, Boy Howdy! I bit off a gigantic and complicated one to start with. But I find I am learning a lot as I go. I have changed the theme, obviously because of a different audience. And have actually made modifications to the question slides providing hints, and adding the avatar to the question slides. I have been able to incorporate what I learned from Tom Kuhlman's posts and instructions about using master slides for objects that are repeated on multiple slides. So, I'm moving some of Keith's objects to master slides which makes modifying them and adding slides much easier.